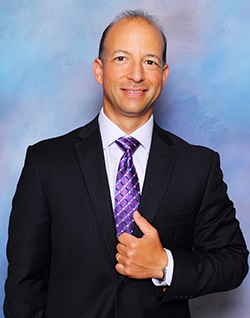 Take a tour with Steve Vitani of RE/MAX Elite along Brevard County and the Viera, FL area. Rockledge,Suntree, Melbourne & Beaches. Also Facilitate & Work with Buyers and Sellers throughout Central Fl and South Fl. I specialize in Luxury Homes, New Construction, Bank Owned Homes, First-Time Homebuyers, provide Exclusive Service for Each Buyer and Seller. Extensive knowledge of working with Luxury Home Sellers & Buyers, First-Time Buyers, Short Sales, Investment Property, Condominiums, Down Payment Assistance Loan Programs.